You are invited to check out this fabulous opportunity to build a custom dream home or renovate on Jones Street in beautiful Bronte. This prime 62 ft x 117 ft (RO3) lot features a desirable west exposure. 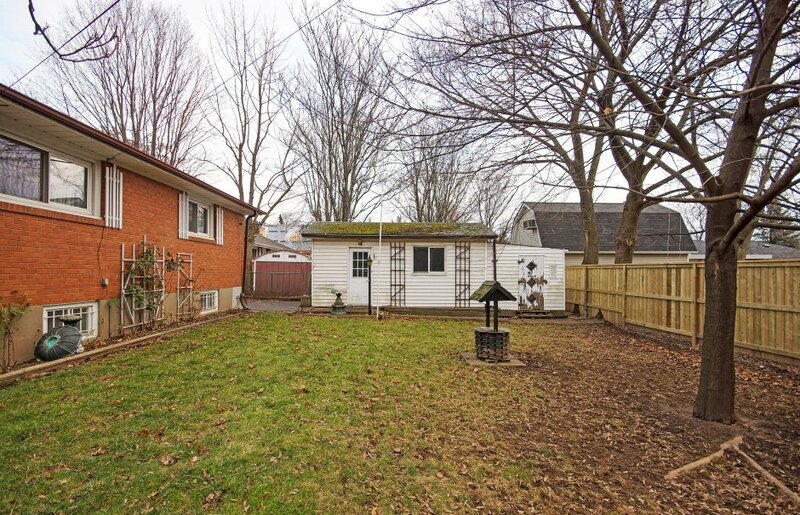 The existing 3 bedroom brick bungalow is located just a short walk to the shoppes and restaurants of Bronte Village, and picturesque Bronte Harbour. The vibrant neighbourhood is undergoing an exciting transition. New businesses continue to rediscover Bronte, and luxury custom home builders are constructing gorgeous new homes in the area. Please call to learn more about this wonderful opportunity to own this sought-after property. This home was occupied by original owners from 1964. Features include strip oak flooring beneath most main floor carpeting, eat-in kitchen. Great potential for an income property.